Hello, all! Today we have an excerpt from my upcoming release The Soldati Prince which is out on November 23rd! It's currently available for pre-order from Dreamspinner Press, AmazonKindle, All Romance eBooks, and Barnes & Noble. I just submitted the second book which is Rayner and Toka, along with more from Riley, Khalon, and the Soldati Realm. Around them the birds chirped and Riley smiled when he saw some squirrels playing. Soon some other furry little creatures joined in. A group of rabbits appeared, heading swiftly in the same direction. Did rabbits travel in packs? Rayner stopped. He sniffed the air and narrowed his eyes, peering into the woods. He turned and gave Adira a nod. She leaped into action, darting off into the woods while Ezra took off in a different direction. That didn’t bode well. “What’s going on?” Riley asked, a chill spreading through him. He didn’t like this. Something was wrong. There was a distant roar and Rayner’s eyes widened. He grabbed Riley’s arm. Before Riley could ask, the sun was swallowed in darkness, or so it seemed. A thick fog rolled into the woods all around them and Khalon pulled Riley between him and Rayner as they sped down the trail. The fog became so thick Riley couldn’t see what lay two feet ahead of him. He trusted Rayner and Khalon not to run him into a tree. A horrifying shriek resounded before it multiplied into several more, followed by two familiar roars. Riley’s heart was ready to beat out of him. He didn’t need to be told what was behind them. The tattoos on his arm burned but he ignored it, too horrified by the noises coming from within the fog. He could barely see a thing, and as much as he hated to admit it, he was scared shitless. Whatever number of demons had shown up in the alley last night was nothing compared to what was after him now. “Khalon, what’s happening?” Riley asked as he did his best to keep up with the warriors on either side of him. He really needed to lay off the cake. If he survived he’d have to remember to thank Tura for the boots because his sneakers—and feet—wouldn’t have survived the jagged rocks and harsh terrain of the woods. An icy wind whipped in his face and his lungs ached from his heavy breathing, but he continued to push himself, his boots kicking up dirt and pebbles as he raced down the path. Despite what Khalon might think, Riley wasn’t an idiot. He had no intention of stopping until he either ran out of ground or collapsed from exhaustion. Amazing how the threat of being killed by demons unlocked a level of athleticism Riley never knew he had. The noise intensified and the hairs on the back of his neck stood on end. Something was close. He could feel it. Like it was clawing at his soul. His chest got tight and it suddenly became harder to breathe. What the hell? Was he running out of steam already? He wasn’t that out of shape. His lungs burned and he felt dizzy. No, this was something else. His vision flickered, and when a strange pulse erupted from his chest, he got scared and cried out. Riley didn’t know why he called Khalon’s name, but when the world around him spun off its axis, his vision growing dark and his legs giving out from under him, he was relieved and grateful Khalon was there to catch him. 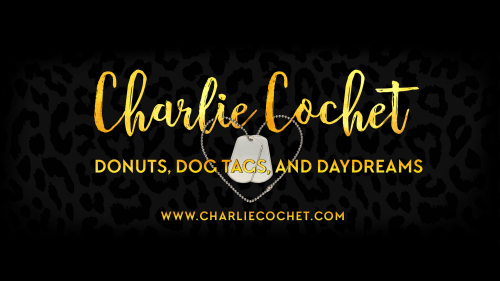 The Soldati Prince Blog Tour! Hello, all! Today The Soldati Prince blog tour kicks off! This week we have character profiles, chats on the Soldati realm and its shifters, info on the series, a character interview and more! Plus there's a giveaway! Check out the tour schedule below. You'll also find a link at the end for The Soldati Prince inspiration board on Pinterest. 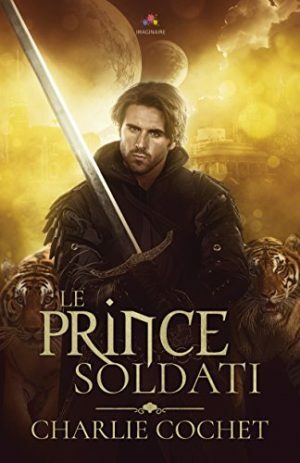 The Soldati Prince Release Day! Hello, all! 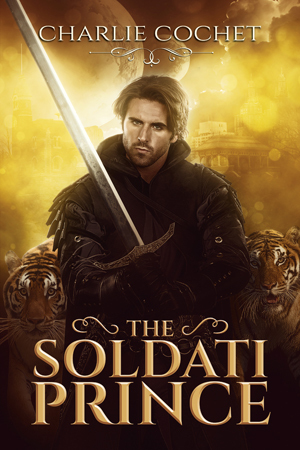 The Soldati Prince is out today! Woot! Join Riley and Khalon as they set out on a quest that will change their lives, and their hearts forever. Dreamspinner Press 35% Off Sale! Hello, all! Dreamspinner Press is having a fantastic sale! The entire store is 35% off, including my newest release The Soldati Prince!! Woot! Sale ends Nov 28th. Happy Reading! Dreamspinner Press 30% Off Sale! Hello, all! 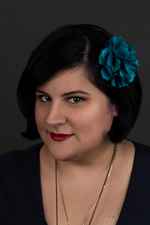 Dreamspinner Press is having a fabulous sale! 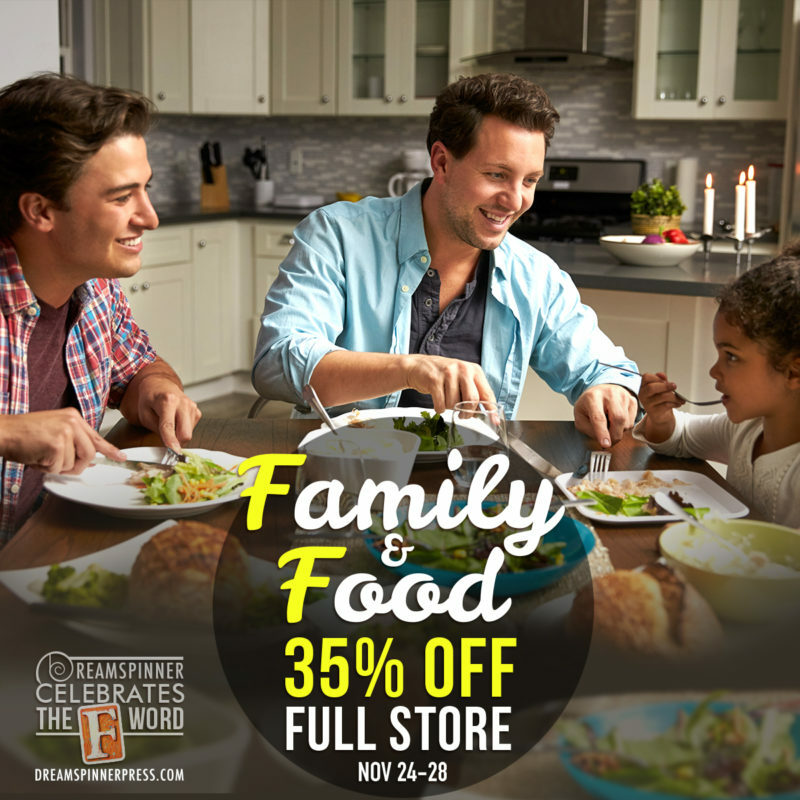 Get 30% off the entire store! Sale ends Dec 17th! DISARMING DONNER - NORTH POLE CITY TALES, Book 5 As a beloved Rein Dear and Christmas elf for Mayor Kringle, Donner prides himself on his flawless reputation, good sense, and wise decisions. Donner never does anything until he’s thought it through properly. He’s certainly not one to get flustered, infuriated, or fall prey to romantic nonsense. At least not until the most unlikely of elves begins chipping away at Donner’s defenses. THE SOLDATI PRINCE - SOLDATI HEARTS, Book 1 One moment, Riley Murrough is living a normal life working in a coffee shop, and the next, he’s running for his life from demons, learns he bears the mark of a shape-shifter king from a magical realm, and—worst of all—he’s destined to become the mated prince to the arrogant tiger-shifter he would rather strangle.